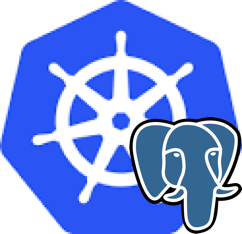 Crunchy Certified PostgreSQL, Crunchy Data’s trusted 100% open source PostgreSQL distribution, eases this new CIS Benchmark’s compliance by providing trusted open source PostgreSQL along with the requisite security enhancing audit logging extensions. Crunchy Certified PostgreSQL also includes popular extensions such as PostGIS, a robust geospatial database extender for PostgreSQL.  “Crunchy Data’s collaboration with CIS on the development of the PostgreSQL Benchmark reflects our continued commitment to enabling enterprises to benefit from the power and efficiency of open source PostgreSQL. The CIS PostgreSQL Benchmark, the PostgreSQL DISA STIG and Crunchy Certified PostgreSQL provide a collection of security best practices and certifications that build on a body of evidence that PostgreSQL provides both the security capabilities and the compliance profiles necessary for deployment at the most security conscious enterprises. We are grateful to have collaborated with the CIS professional team to accomplish this publication milestone and will continue to provide enterprises with market leading open source data management technology,” said Paul Laurence, President of Crunchy Data. CIS is a forward-thinking nonprofit entity that harnesses the power of the global IT community to safeguard private and public organizations against cyber threats. Our CIS Controls and CIS Benchmarks are global standards and recognized best practices for securing IT systems and data against the most pervasive attacks.